Celebrity Theatresports® is the night the stars come out to play – and the funniest fundraiser of the year! Celebrities and improvisers take to the Enmore Theatre stage without a script to make up comedy scenes on the spot from your ideas. 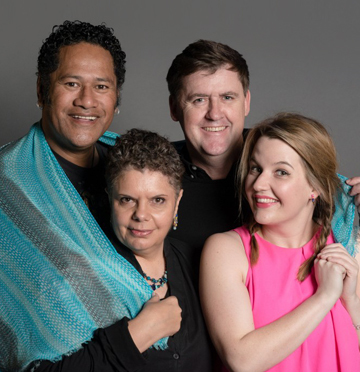 A cast of some of Australia’s best-known performers face crazy comedy challenges and ad-lib their way to glory – all for a great cause! This year’s show is raising money for CanTeen. CanTeen’s mission is to be in the corner of every young person when cancer crashes into their world They provide practical and emotional support and the chance to connect with other young people who are in the same boat. This is improvised comedy at its biggest and best. 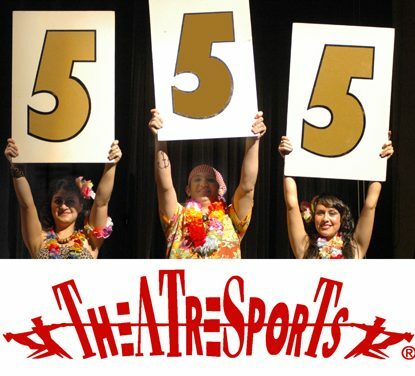 Check out the video compilation of Celebs playing Theatresports with us below.